I’ve just finished the top for the third project in Sally Collins‘ Mastering Precision Piecing. 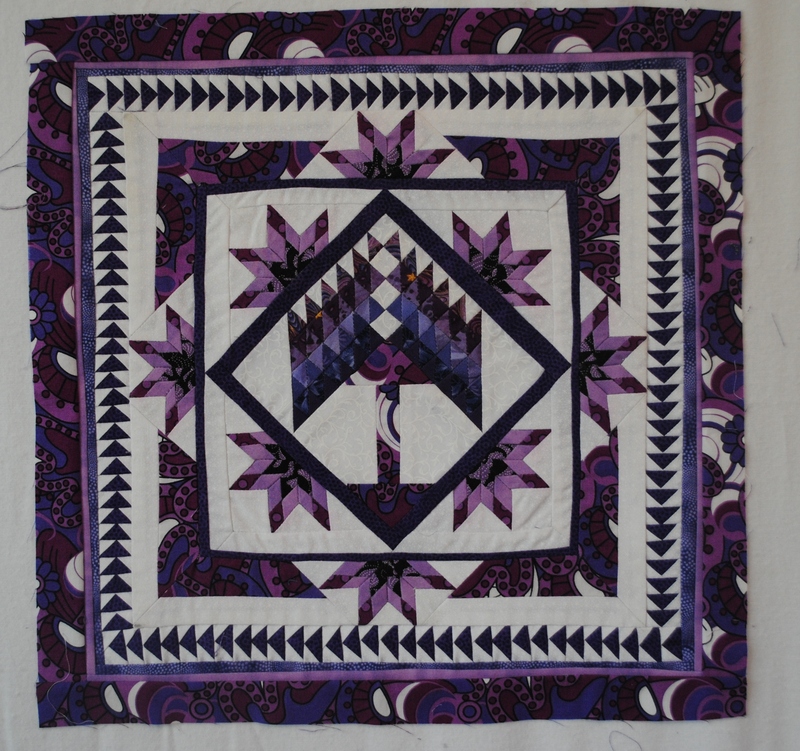 This one finished to about 15″ square and yet again, I have to thank Sally for her incredible instructions. I have made a lot of Flying Geese over the last 15+ years of quilting and all of them have been larger than the ones in this top. I have never, and I do really mean NEVER, made ones that kept their points. But, look at the ones in this quilt. The points are all there! Amazing.